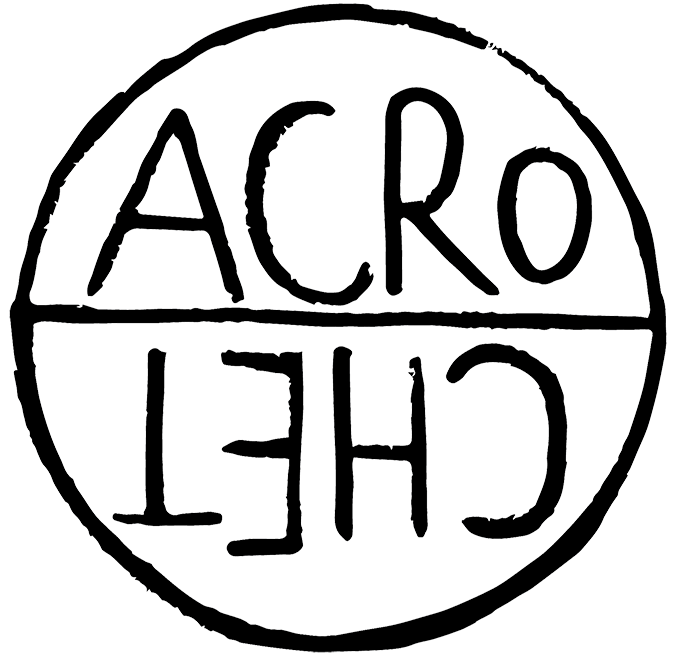 Acrochet began because of ourvocation for craftsmanship and dressmaking. We workwith selected yarns, constantlyresearching quality raw materials. We love sports and craftsmanship. life has given both of us the opportunity to turn difficult situations such as sports injuries into occasions for reflection and time to dedicate ourselves to a long bygone manual work. 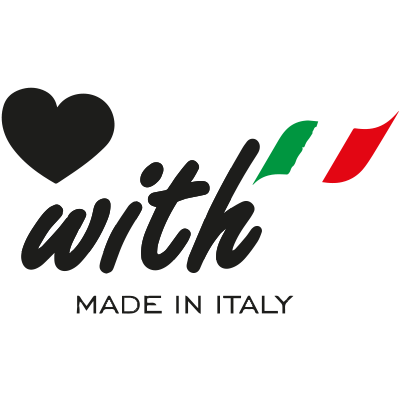 The brand “Acrochet” derives from our desire to rediscoverhand-made traditions of crafts, producing a line of beanies and accessories 100% made in Italy.